Social media marketing is the method of online marketing that provides several social networks in order to attain branding goals and marketing campaigns. The vital role of social media marketing is to enhance various marketing activities including sharing of images, videos, and content for the purpose of advertising their business through social media. So in the present competitive world, it’s somewhat impossible for marketers to manage their several social media events at the same time. So eventually most of the marketers recognized the importance and need of social media management tools in order to manage their business pages. 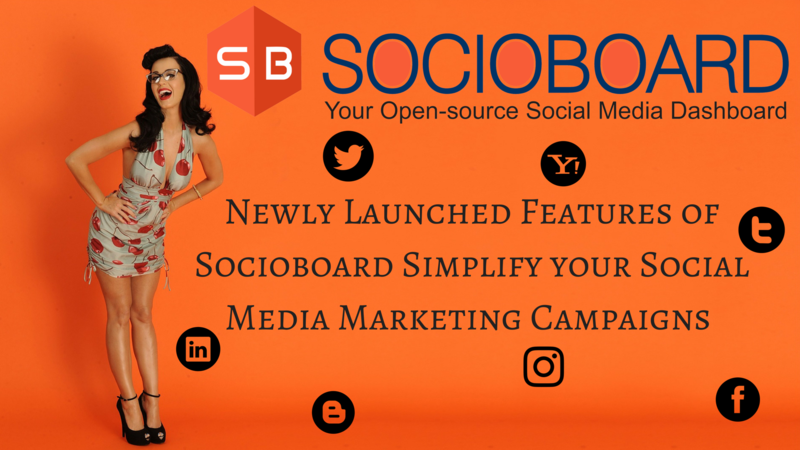 In this process, socioboard launched its new and noteworthy social media management tools that attracted the attention of many marketers which assists them in enhancing their social media marketing campaigns in a wide range. Socioboard twitter report is one of the significant feature that helps marketers to know clear statistics of their business growth and engagement. One can use this tool for the purpose of measuring the growth of their business from time to time which is accurate at providing the reliable information of your followers on your twitter business. So all the advanced features of Socioboard twitter report tool assist the marketers to known their customer engagement on their twitter business page and also they can thoroughly interact with people those who are following your page regularly by tweeting the latest updates of their products. This tool represents graphical representation, statistics of daily engagement with their customers from time to time which helps marketers to enhance their business campaigns on social media. Sociobaord task manager is organized into four sections those are my task, team task, pending task, complete task. This tool helps the marketers to assign tasks to their team members and it allows you to get the updates from team members instantly. You can thoroughly check the business updates of all your team members which suggest you whether the assigned task is completed or pending. Marketers can easily assign a task to team members which save their precious time and this tool acts as a reminder to marketers which helps them schedule their upcoming tasks. It shows the detailed information all the tasks assigned to your team members along with the works update, status of your team. Sociobaord task helps individual in getting the work completed easily within less time and also helps them in organizing their marketing campaigns with ease. SocioBaord Publishing is one of the remarkable features that offers an edge to social media management tools which allows marketers to schedule their messages as per their desire. In general, marketers used to spend much time to send their message and updates to their followers and customers of their business page which is a time killing a process. But Socioboard publishing allows scheduling all your messages and updates at the single click. You can easily schedule all your posts as per your desired time which enhances your customer engagement. You can schedule your post at a fixed time that leads your customers to trust your business. This publishing tool can automatically schedule your post with respect to your desired date and time. One can use this tool to automatically publish their updates and messages any time in feature which strengthen their business engagement with their customers. Therefore, by using above mentioned new features of Sociobaord’s social media management tools marketers can gain huge brand visibility and can draw the attention of new customers and generate leads. Sociobaord can save your time and enhance your productivity with its unique features and to make you experience huge profits in social media marketing. 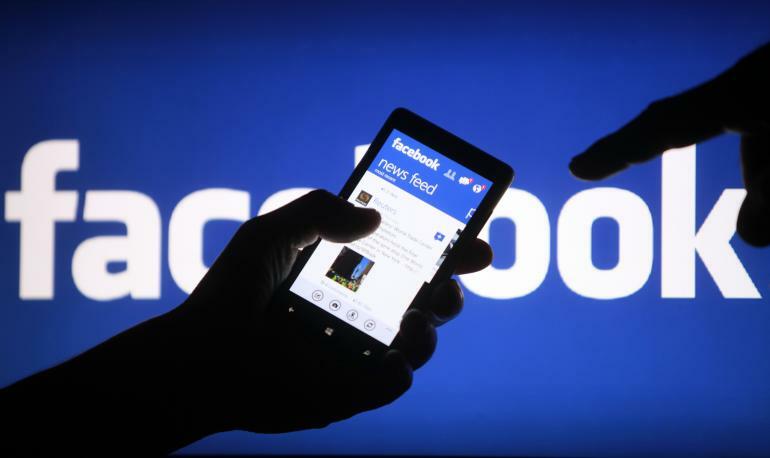 10 Easy-to-Follow Tips to Run a Successful Contest on Facebook.